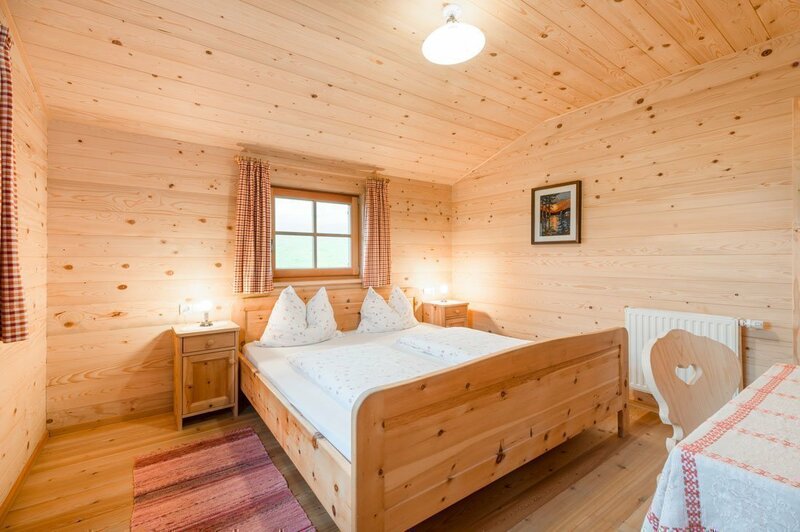 Our romantic mountain hut in South Tyrol is a playful balancing between traditional architecture and modern comfort. 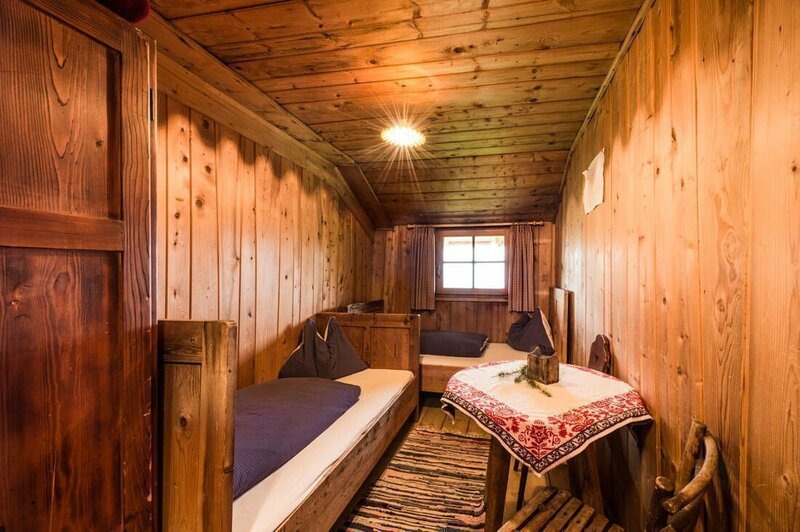 Since the Kreuzwiese hut – one of the most beautiful mountain huts in South Tyrol – was built in 1932, it was considered a protective and comfortable shelter for shepherds and hikers. That has not changed over the years at any time. No matter whether it is seen as a simple camp for social groups or acts as a wellness oasis and love nest with its luxurious suite – all guests are completely captured by the romantic charm of our shelter. 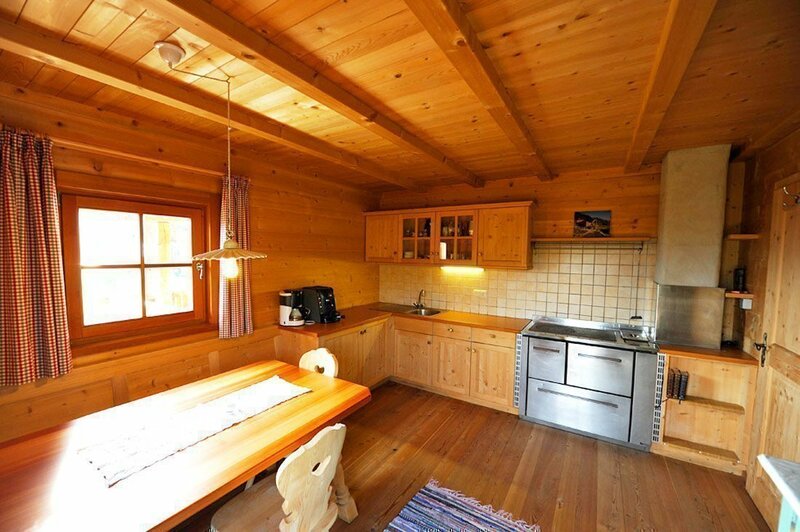 Our guests appreciate the cozy and warm atmosphere of our hut, whose great charm is its alpine simplicity. Consistently, we renounce to everything that would defile the magic of the place. No background music, no TV disturb your rest. Instead, our guests feel a unique atmosphere at the entrance of our mountain lodge, which no modern accommodation elsewhere can offer. 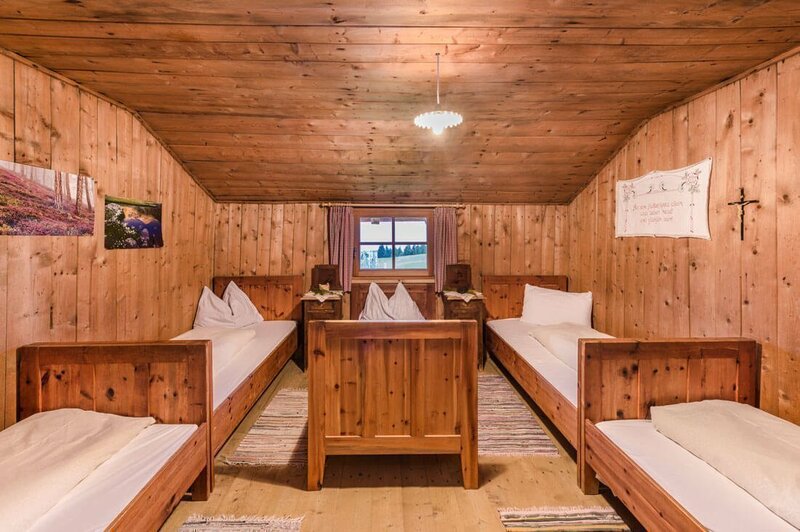 With which requirements and goals you may ascend to the Kreuzwiesenalm, we certainly have the right accommodation for you. We offer you various accommodation options: from the dormitory, over our cozy rooms, to the apartment and our alpine suite. Furniture made of pinewood and a country-specific equipment ensure a high feel-good factor. At night it is heavenly quiet. And in the morning, the sun welcomes you over an impressive mountain panorama. Our rooms can be booked with half-board, which includes a generous breakfast and a multi-course dinner. As in the cuddle nest, in the three “Hottile” rooms you can experience pure nostalgia. The old wooden beams could probably tell many stories. 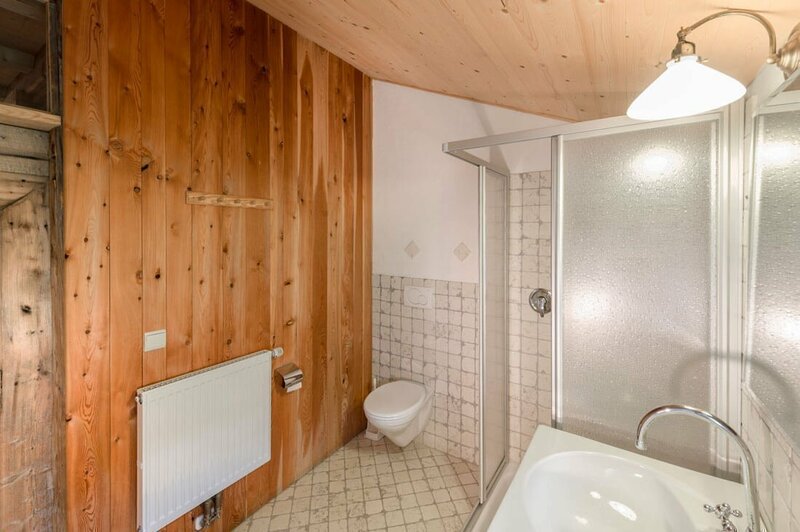 These chambers have two, four and five beds, a shared toilet, and a bathroom with shower and toilet. A convenient and welcome alternative to the mattress camps, especially for hikers on extended tours. 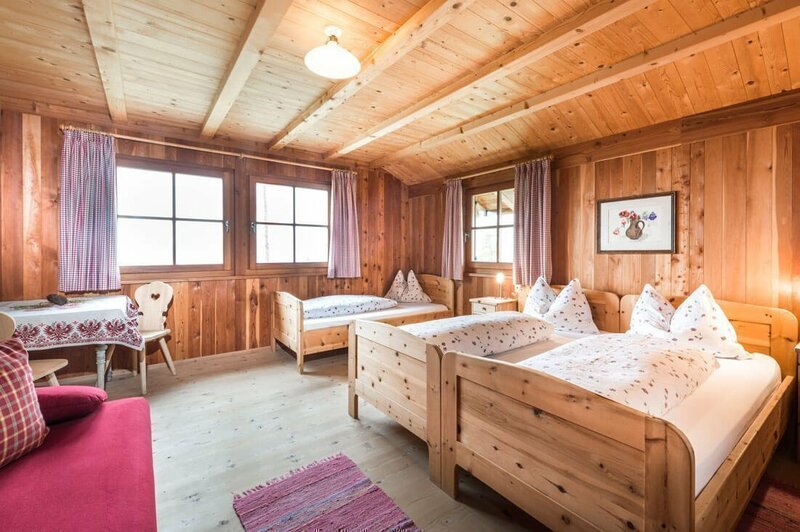 Nostalgic and individual, snug and romantic – the little cuddly nests in the alpine lodge Kreuzwiese. With two beds on a few square meters they are perfect ​​for lovers to cuddle – still, the ample, new bathroom offers a touch of luxury. 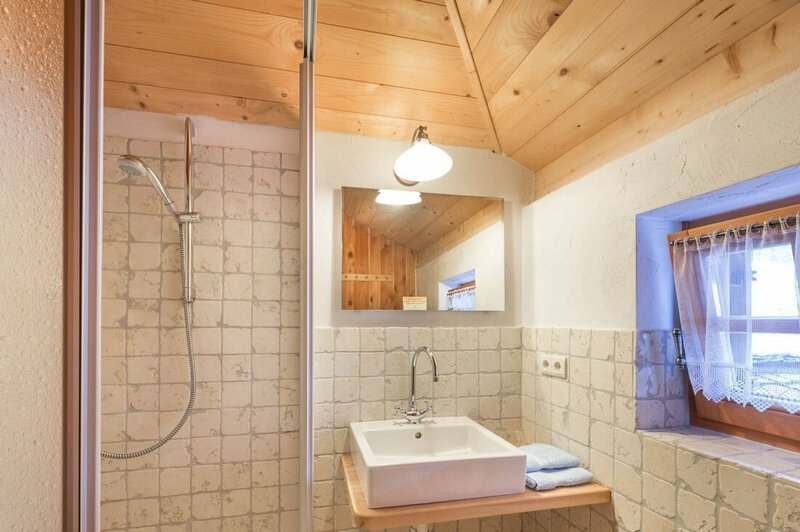 Through the careful reconstruction of the old lodge we were able to maintain the rooms in their original design from 1933, simply adding the modern and stylish bathroom. The Almgeist rooms, just like the suite, have been created in recent years. They are made of untreated larch and mountain pine, and feature stone pine furniture. 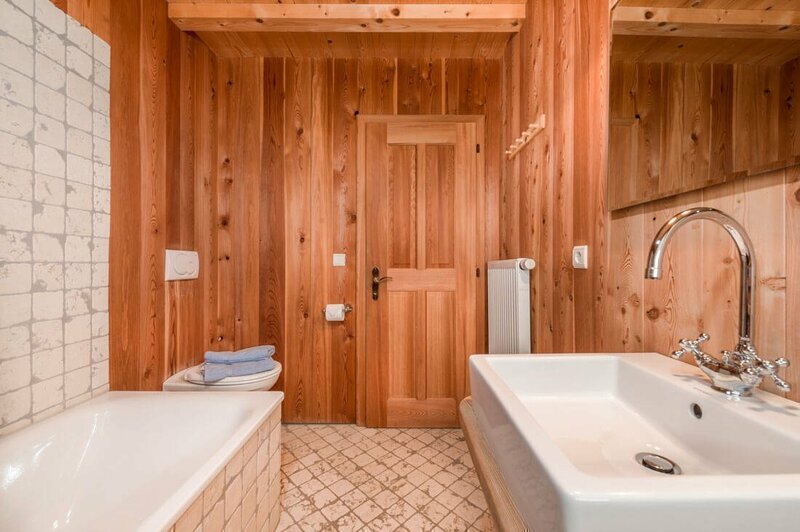 The bathrooms are – like the rest of the house – panelled with rustic marble and larch. 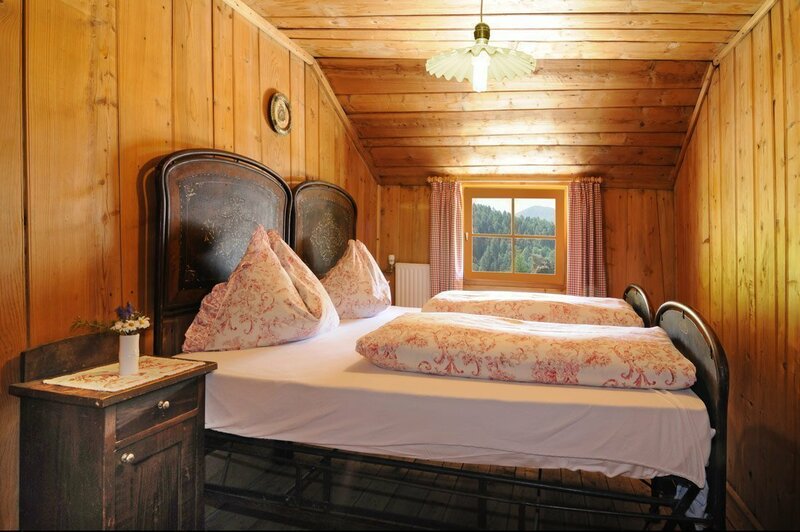 Our four romantic rooms each have 2 – 3 beds, are equipped with shower and toilet and have sufficient space to enjoy an extended stay in the mountain air of the Alpe di Luson. Our suite – although not in the strict sense of meaning – is a living experience of a special kind, since it is located at almost 2,000 meters above sea level. On more than 30 square meters, it offers a bright and light atmosphere, walls panelled in red larch and furniture in scented stone pine wood. 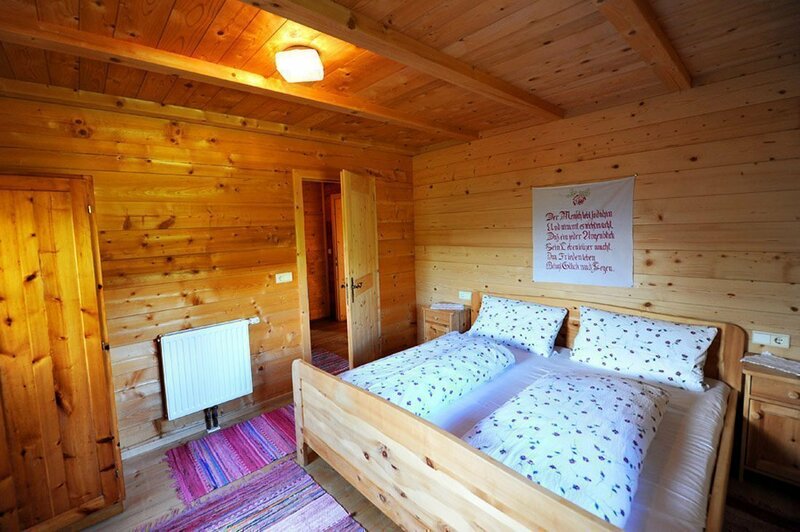 It has three beds and a sofa that can be converted into a comfortable double bed. 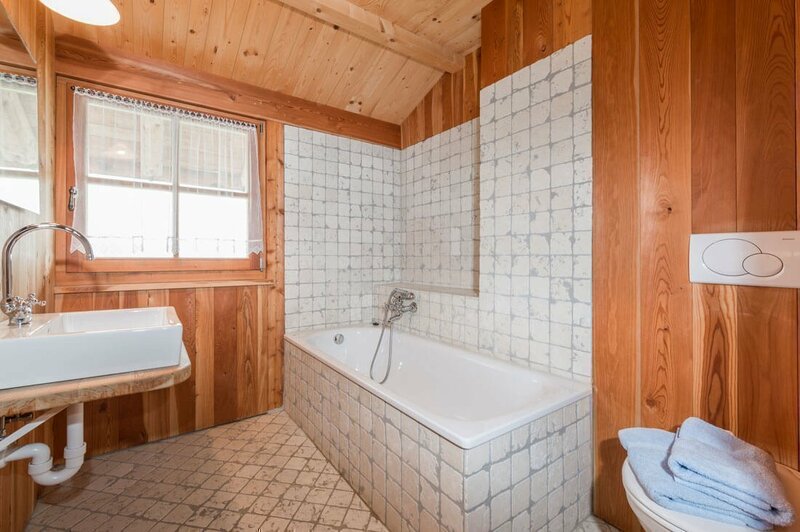 The spacious bathroom offers the only bath tub in our house, including a stunning mountain view. The organic design and the beautiful panorama of the Peitler Suite guarantee pure holiday happiness. 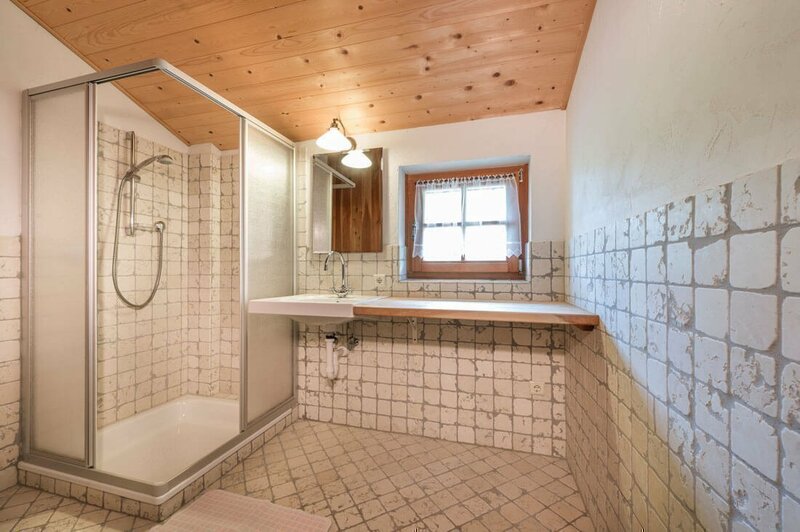 The apartment consists of three separate rooms and is located in the outbuilding of the lodge Kreuzwiese. It offers 40 square meters living space, divided into a double bedroom, a spacious bathroom and a kitchen with wood stove. The apartment is panelled with untreated pine wood; it faces south and is located directly above the stables and the dairy. The large balcony offers a unique private space in the open air. A room with two beds can be booked additionally. 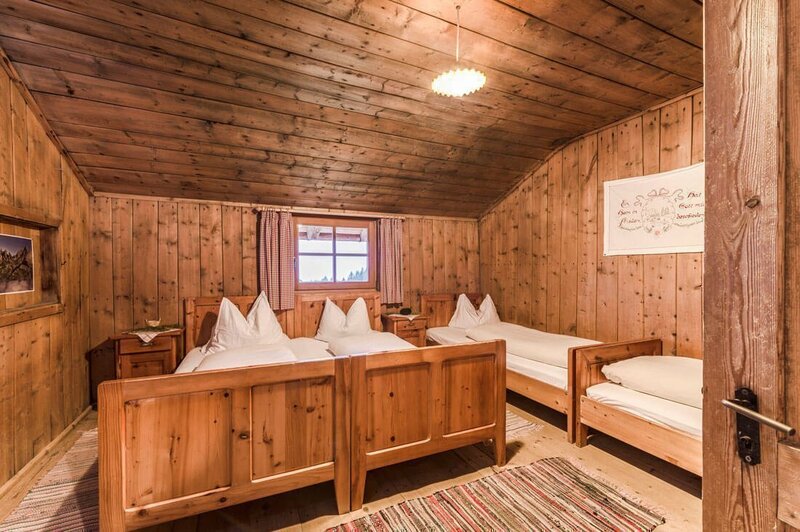 Our cozy mattress camp at the mountain hut in South Tyrol promises cozyness without frills and peaceful nights. 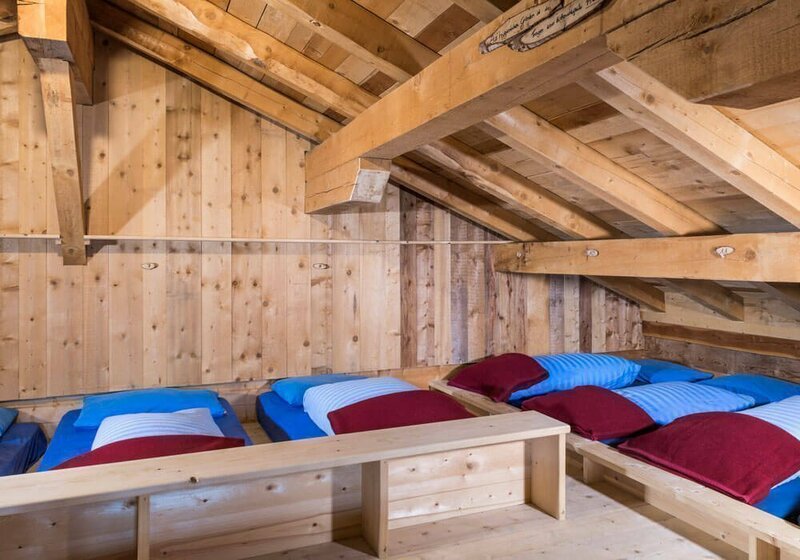 With 20 cozy sleeping places, the mattresses on the floor are ideal for a night on the hut and for those who would like to have something original. After a relaxing night and a hearty breakfast in our hut, you can go on with fresh energy to new adventures. 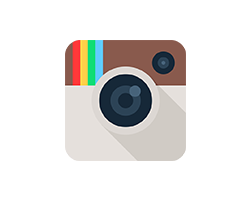 Booking: For short-term inquiries, please contact us by phone. Check in and check out: The rooms are available from 2 pm on the day of arrival. On the day of departure we ask you to leave the rooms by 10.00 am. 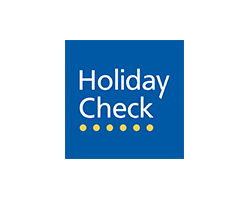 Cancellation conditions: Up to 2 months before arrival free cancellation, until one month before arrival we keep the deposit. Cancellations within one month prior to arrival will cost you 70% of the total price. In case of early departure, the total price will be charged according to the booking amount.  Wellness: On the Kreuzwiesenalm there is also a relaxation area with sauna (€ 5, – per person incl. large saunas towel) and wooden tub. 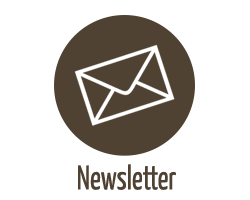 Health: We are happy to respond to specific needs due to intolerance or allergies. Please specify this while booking. Winter: Our hut dormitory doesn’t operate in winter. Except for New Year’s Eve, when it is very popular among groups. New Year’s Eve surcharge is 45,00 €. Unforgettable mountain New Year’s Eve with mulled wine welcome at the snow bar. Luggage: Prices excl. baggage transport and transfer costs. For guests staying longer than 3 days, we offer luggage transport! Cost contribution 10,00 €. In winter we are only reachable on foot! These prices are intended per person including half board with a minimum stay of 3 days. Overnight stay in the dormitory from 29,00 to 32,00 € per person including breakfast. For stays over a week, we can make individual offers for children in extra bed. According to the legal decree no. 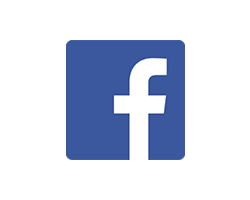 196/2003, we inform you that your data will be used and stored for processing your inquiry and will not be divulged or communicated to third parties. In terms of data processing you have all rights in art. 7, legislative decree no. 196/2003. Right holder: Herbert Hinteregger.